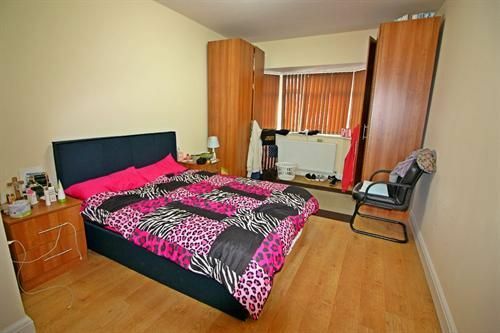 David key is pleased to present this stunning double room located in HA5. The beautiful newly built property compromised a large size double room, large family bathroom, fully integrated kitchen/reception, communal garden and on street parking. 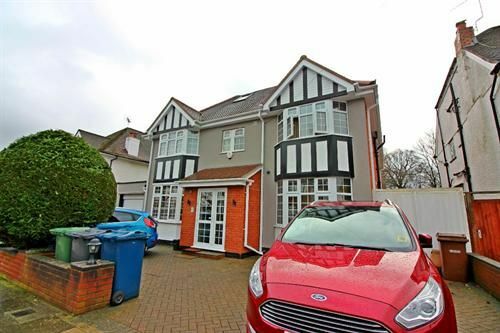 The property is just a 10 minute walk to PInner Train Station and to the local amenities which include Sainsbury's and Marks and Spencer. ALL BILLS INCLUDED! VIEWINGS ARE HIGHLY RECOMMENDED!